I am so sad about Tony Romo leaving the Dallas Cowboys. Tony Romo had so many injuries in the past and he’s played with some of them. The fan base of celebrities and sports are wishy washy there have been negative as well as positive things being sad about Tony Romo. 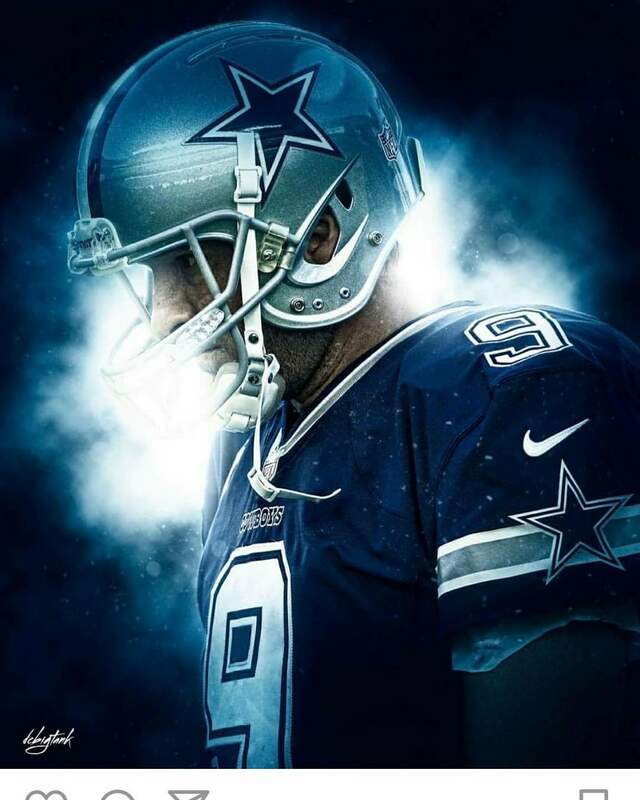 In my opinion I feel that Tony Romo should retire but his ego won’t allow it. I just feel that Tony shouldn’t continue to risk his health one has to realize when it’s time to throw in the towel. There have been some players who went on to another team and won a Superbowl ring others have not. Drew Brees and Peyton Manning won a Superbowl when they went to another team. Hoping that Tony Romo has some kind of success it would break my heart to see his career ruined. I want to thank Tony Romo for all of his hard work and dedication. You are one heck of a player!! I enjoyed when he teamed up with T.O, Marion Barber, Dez Bryant and Jason Witten the list just goes on. I’m praying that he remains healthy. Many blessings to you!